Your spouse and children ages 13-21 are eligible for a discount on monthly dues. The rate depends on the type of membership you have and the type of membership you want for your family member, with a greater discount for each family member that joins. Dues range from $6-$8 per week. Ready to be better together? 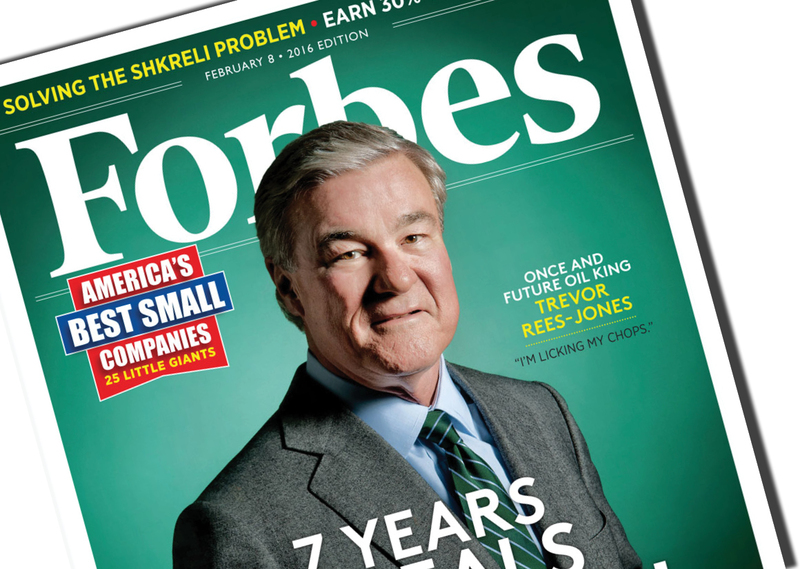 GHF was recently featured in Forbes Magazine. We are honored to receive recognition as one of the 25 Best Small Companies in America. Enjoy the full article. As a GHF member you have access to our GHF Member Savings Program. You will receive discounts at local businesses when you show you membership card before purchase. 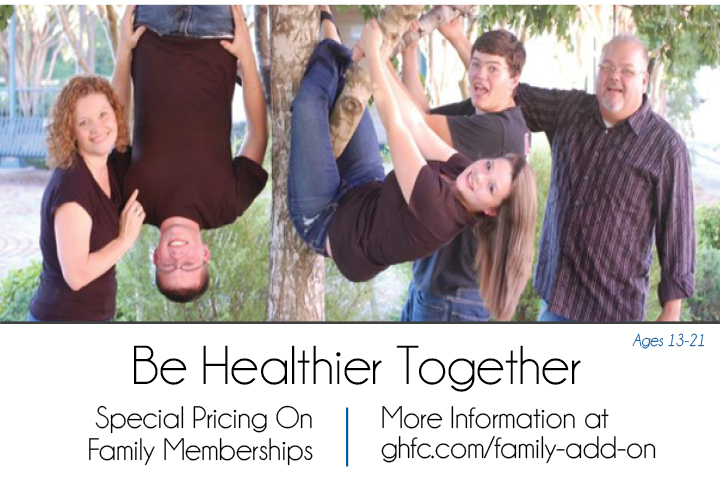 Check out the discounts at ghfc.com/save.